1. Boil a cup of water with cinnamon, honey and drink before breakfast. If you continue this, it will dissolves excessive fat in the body and it will prevent from fat. 2. Eat honey and cinnamon powder daily. This will increase body's immunity. And it will protect our body from the virus attack. 3. Add a spoon of cinnamon powder into a cup of water and boil it. Drink with a teaspoon of honey. It keeps the skin younger and soft. It will avoid wrinkles on skin. 4. 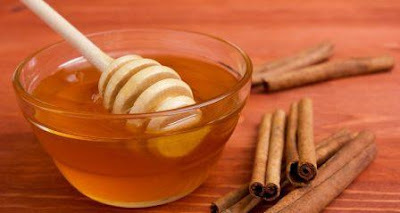 Having two spoon of honey with cinnamon powder will cure digestion issues. People who have acidity issues also can try this.